Do you remember The Mother of All Celebrity Selfies? You know, the one Ellen DeGeneres took at the 2014 Academy Awards surrounded by A-list nominees? 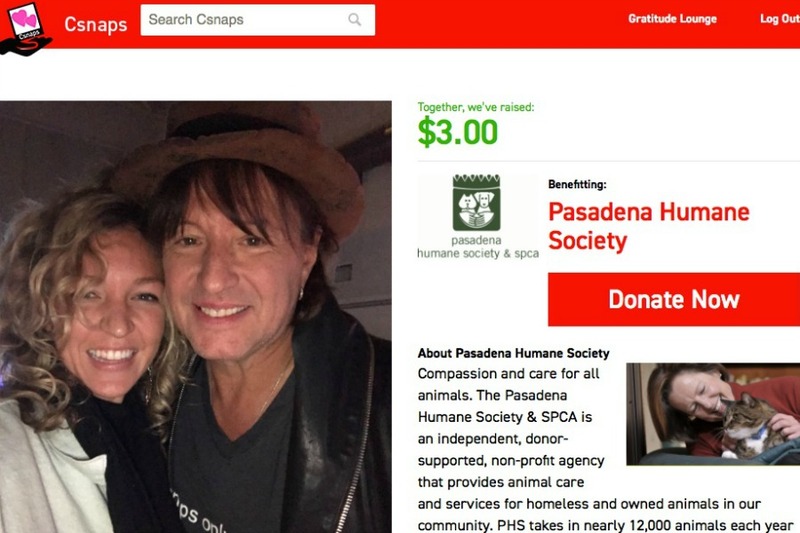 Well, Richie Sambora remembers it too, especially that the photo ran all over social media for free (reports say it could have garnered $1 billion in revenue). And so he thought, what if that money had gone to charity? 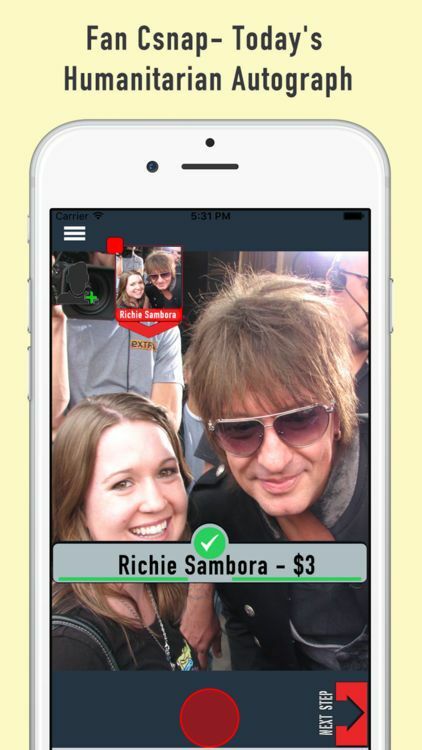 So the rocker became a techpreneur, co-founded Csnaps, a free celebrity selfie app that raises money for meaningful causes when fans take pictures with stars. Related: Cases and flashes that make your selfies even prettier. Related: 8 smart tips for taking selfies with other people. Yes, there’s an art to it. Let’s say you see your favorite celeb and muster up the courage to ask for a picture, and he (or she) says, “Sure! Csnaps only, please.” The app prompts you to type in his name, you take the photo, and bam, you have a selfie that’s yours to share, and you’ve donated a small amount to the charity of his choice at the same time. Of course, the hope is that celebrities will use Csnaps to post their own exclusive news and images, with the proceeds then going to a charity that’s near and dear to them. And we realize most people don’t often run into celebrities, but on the off chance you do (hey, you just never know), now that selfie you worked so hard to get can actually support a great cause.